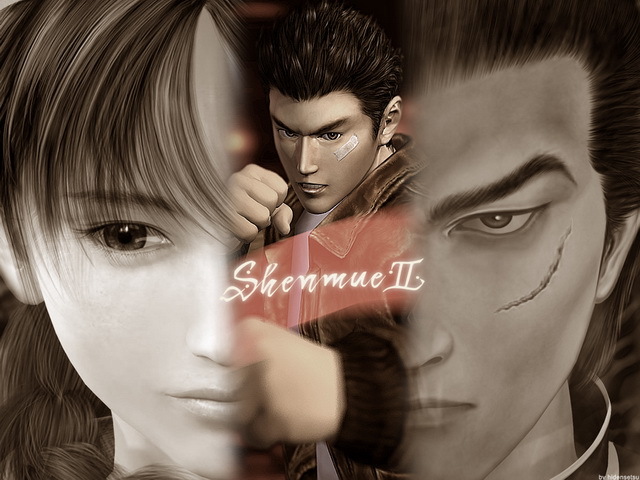 OverviewThe sequel to the original Shenmue on the Sega Dreamcast places Ryo Hazuki, hell-bent on avenging his father's death, in China where he will confront new friends and foes alike in a brand new, huge world. Developed by Yu Suzuki's SEGA AM2. 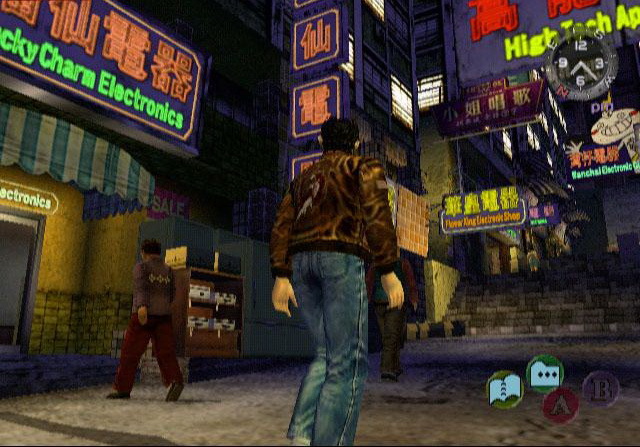 Based in the year 1987, Shenmue II follows the events of Shenmue. Ryu Hazuki journeys to China in his quest to avenge his father's death and find out about the mysteries being the Phoenix and Dragon mirrors. Like the original, the game is essentialy a sandbox action adventure game, but mixes and innovates so many styles that it was coined by SEGA as FREE genre. 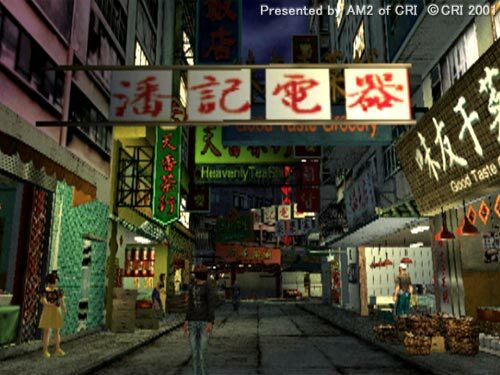 Ryo explores and investigates in Hong Kong and Kowloon as you and me would by asking locals for directions. Works at part time jobs when he needs money (or gambles, if you like). The game has a sense of realisim that is arguably still unmatched in the medium. Houndreds of areas and rooms are in the game for the player to visit - most of them optional. From shops, restaurants and apartment buildings to even dentist's offices. Massive amounts of detail was also invested in the game's AI. Most of the game's characters - no matter how insignificant to the plot - have there own daily routine. People visit shops and landmarks in a realistic manner as the day goes by. It's excessive to be sure, but also incredibly impressive. 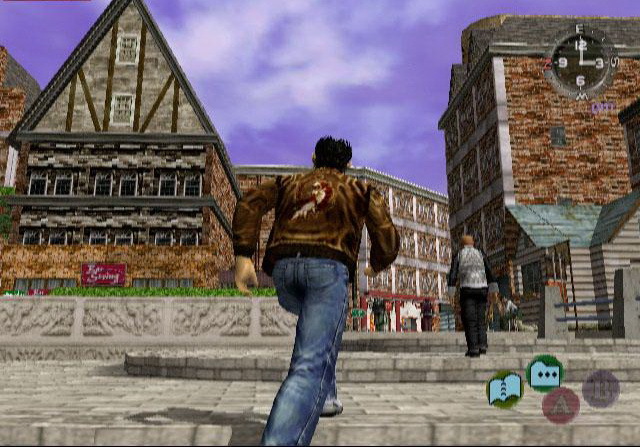 AM2 also fixed many of the original Shenmue's faults: controls are more responsive, time can be passed instantaneously, maps can be bought which adds a helpful minimap. The player can also explore with more freedom than the original in a much larger and more compelling environment. And due to a rushed localizing schedule, SEGA also kept the Japanese voice work in the Dreamcast version which feel much more natural and believable than the original's and the Xbox version's voice work which were poorly dubbed in English. The games' gorgeous soundtrack is also noteable. Mostly made with synthesizers and combined with Chinese arrangments, it adds both a sense of time and place for the game's atmosphere (in the music of the 1980s synthesizers were nearly everywhere). 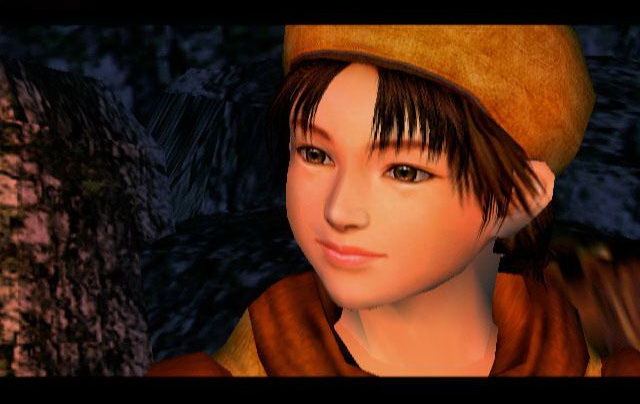 ----Shenmue II is, for me, what SEGA was all about during the Dreamcast days. Ground breaking and unconventional. It has a few problems, but most of them are minor. One of my favorite games. 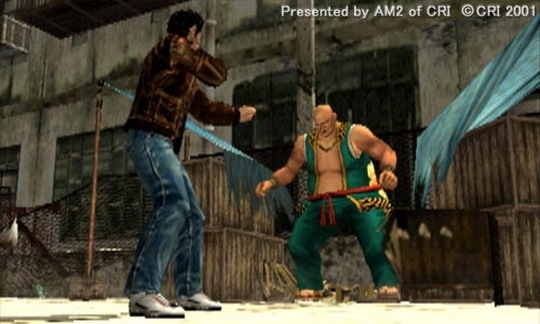 Shenmue II follows the adventure of a teenage Ryo Hazuki who seeks revenge on a martial arts master who killed his father. This game takes place shortly after the conclusion of the first one. Ryo leaves on a ship to Hong Kong where he� follows the trail of his father's murderer and gets caught in the middle of a gang war. This game takes elements of RPG, point and click adventure, and fighting games. 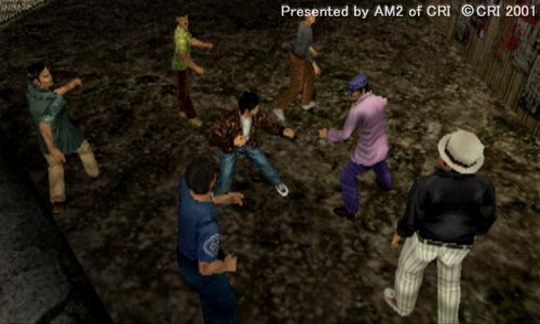 The Shenmue series pioneered the use of "Quick Time Events" or the interactive cutscenes that are so common in today's games. 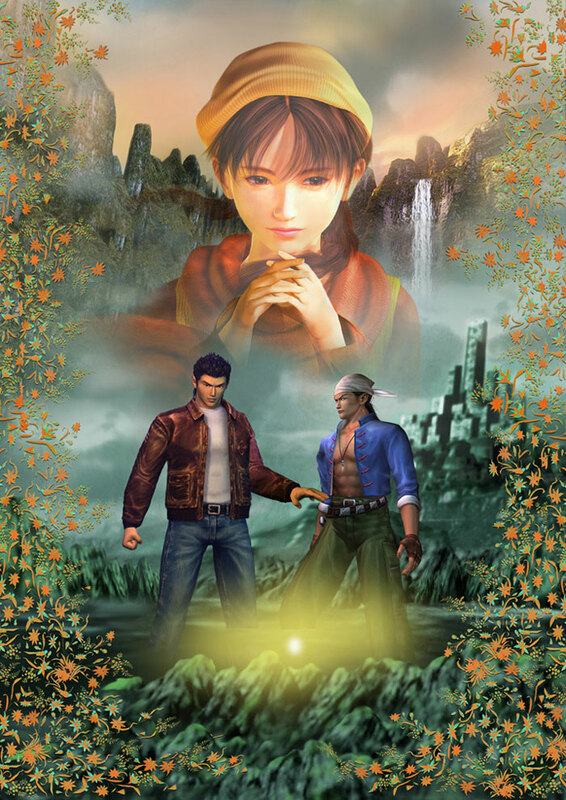 I have never been so immersed in the story in a video game as I was with Shenmue I and II, I highly recommend this game to anyone who has not experienced it. Now you can add videos, screenshots, or other images (cover scans, disc scans, etc.) 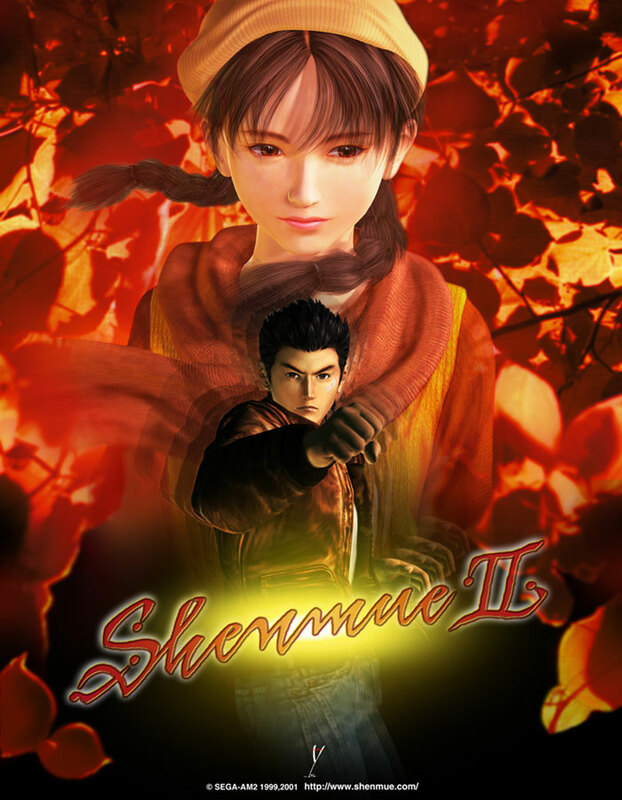 for Shenmue II (Europe)(En,Fr,De,Es) to Emuparadise. Do it now!